Due to the effects of Hurricane Irma, Island Explorer is currently closed. We will re-open as soon as possible after the storm passes and the evacuation order is lifted. 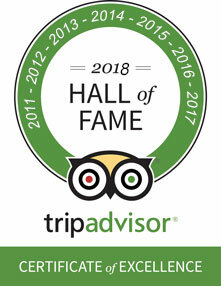 Check here or on our Facebook page for updated information. 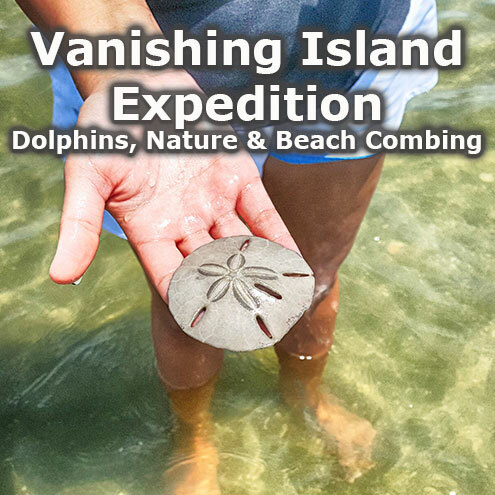 Island Explorer conducts personalized dolphin and nature eco-tours specializing in intimate, small group excursions. 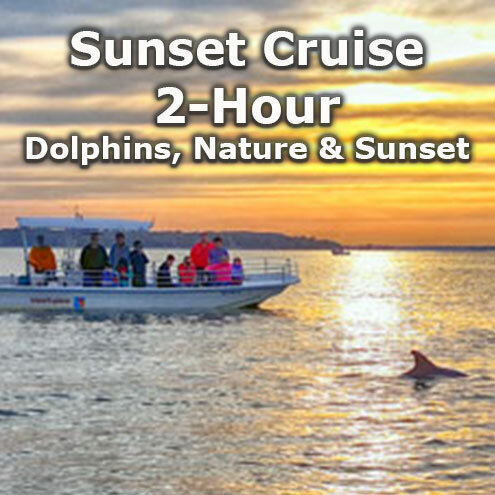 During the summer months on Tuesday nights join our sunset/fireworks cruise. 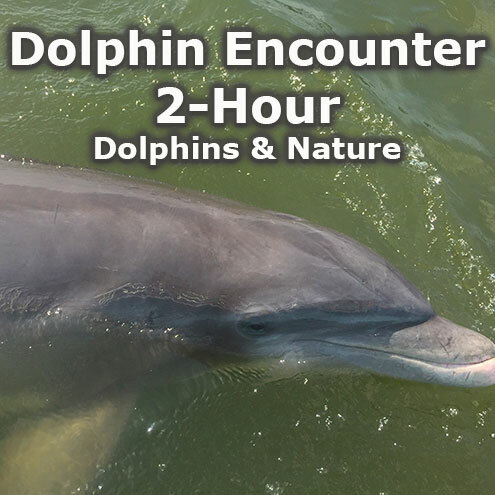 During the summer and early fall we occasionally offer a special expedition in search of dolphin "strand feeding." Our custom-built 12-Passenger Carolina Skiffs will accommodate large families or groups. 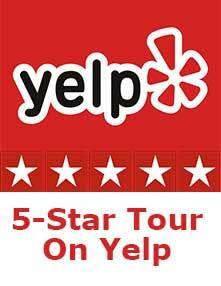 View our fleet of boats. 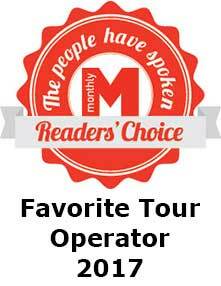 Watch our videos or read an article about Island Explorer by Discover South Carolina. 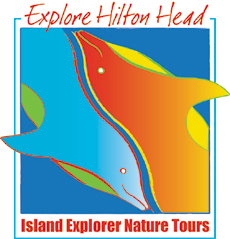 Kids of all ages, parents, and grandparents can share the experience of a family adventure on Hilton Head Island with Island Explorer. 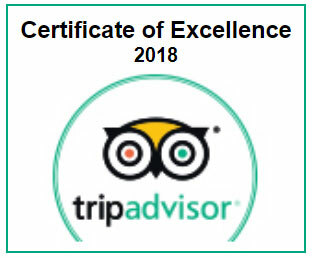 Your safety and comfort are our primary concern. And we make it fun! 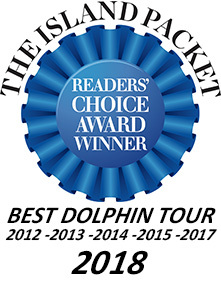 Our Captains are among the friendliest, most knowledgeable, and most entertaining you'll find anywhere, and they all have years of experience in waters around Hilton Head Island. 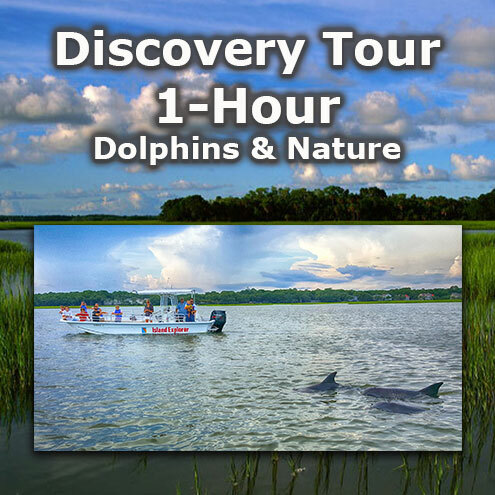 Experience dolphins and nature up close and cover miles of scenery from the salt marshes of Broad Creek to the Calibogue Sound.